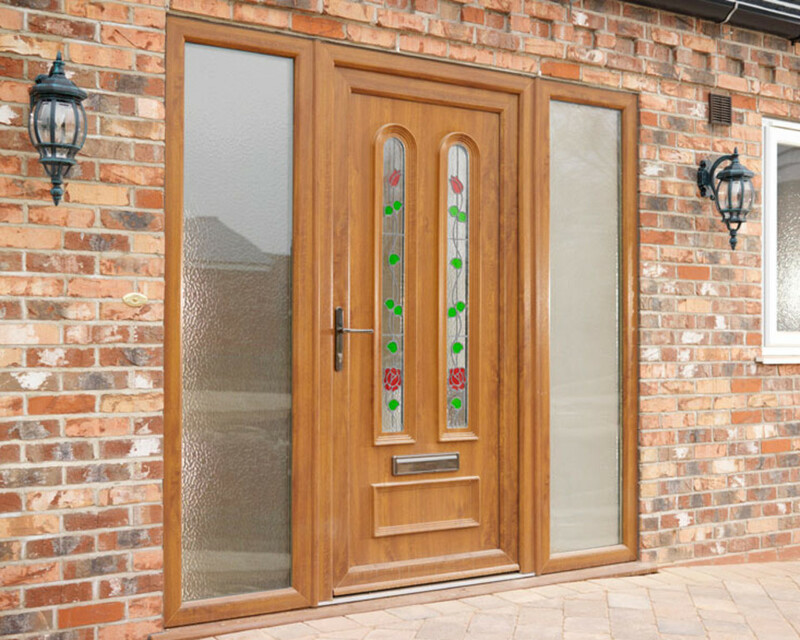 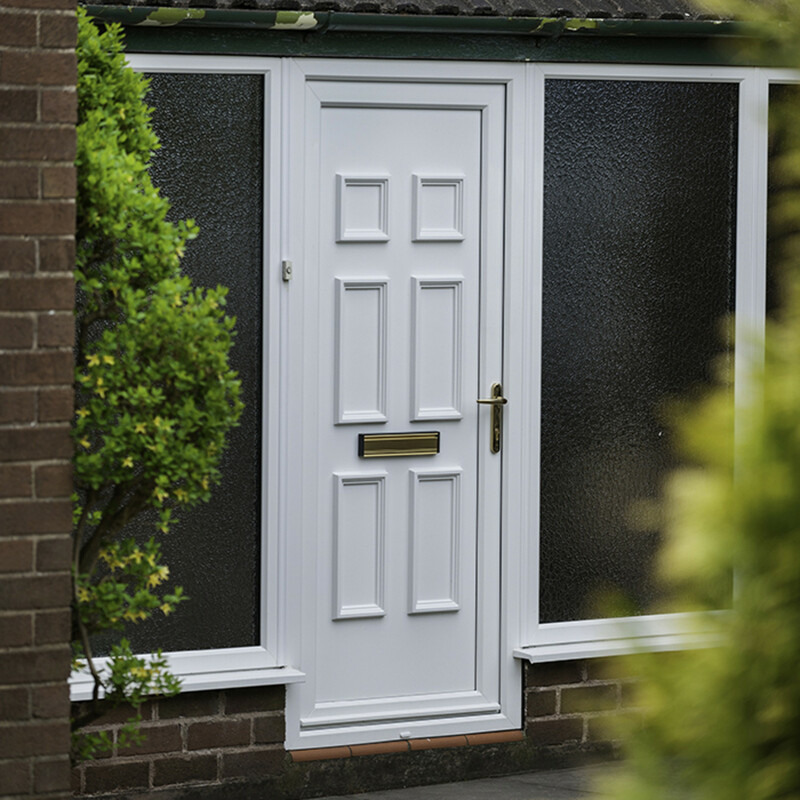 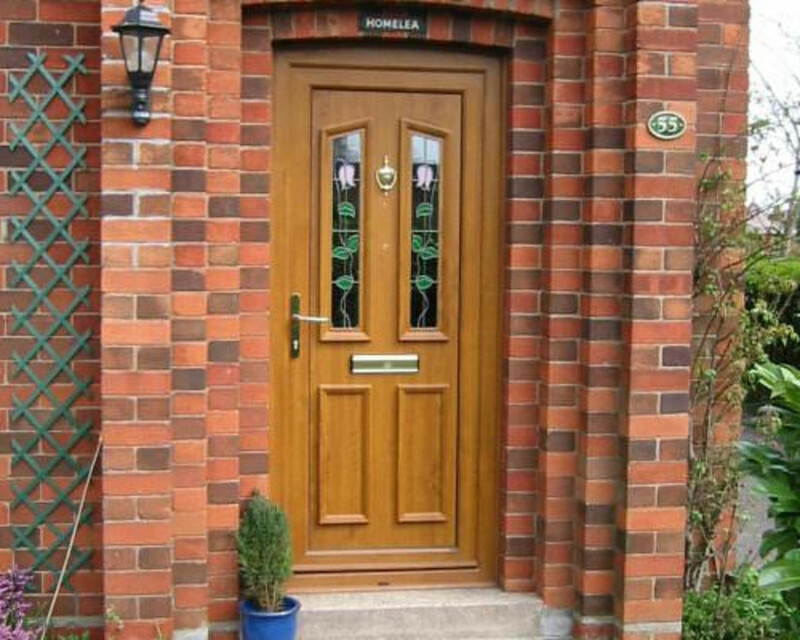 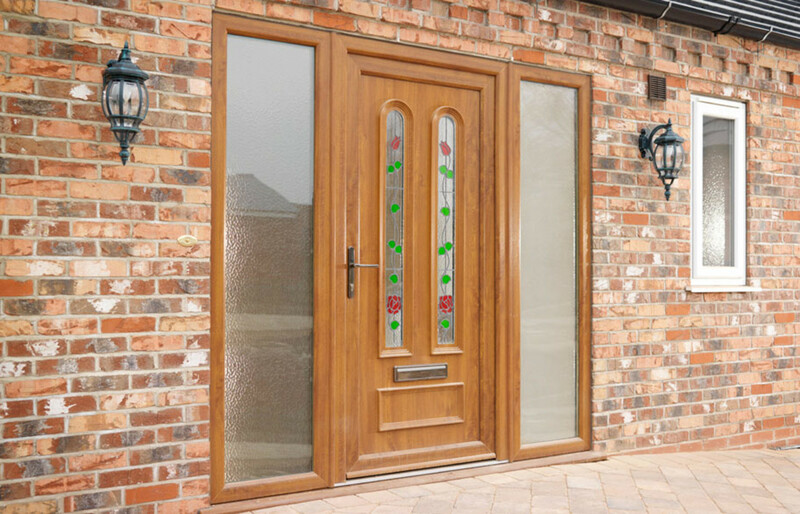 Improve the kerb appeal of your home with an energy efficient uPVC door from DS Aluminium Windows & Doors. 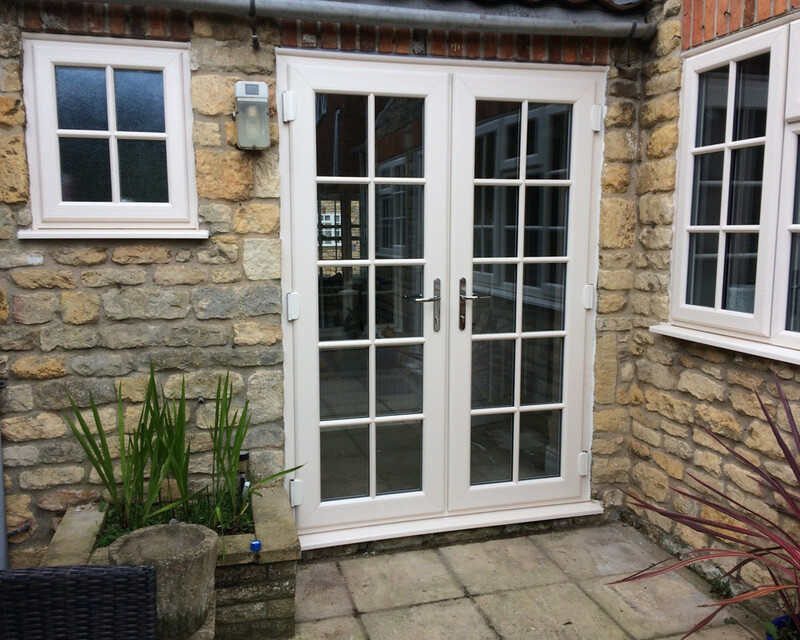 Our quality, low maintenance uPVC doors will not only help to keep heat in your home, they’ll add further security too. 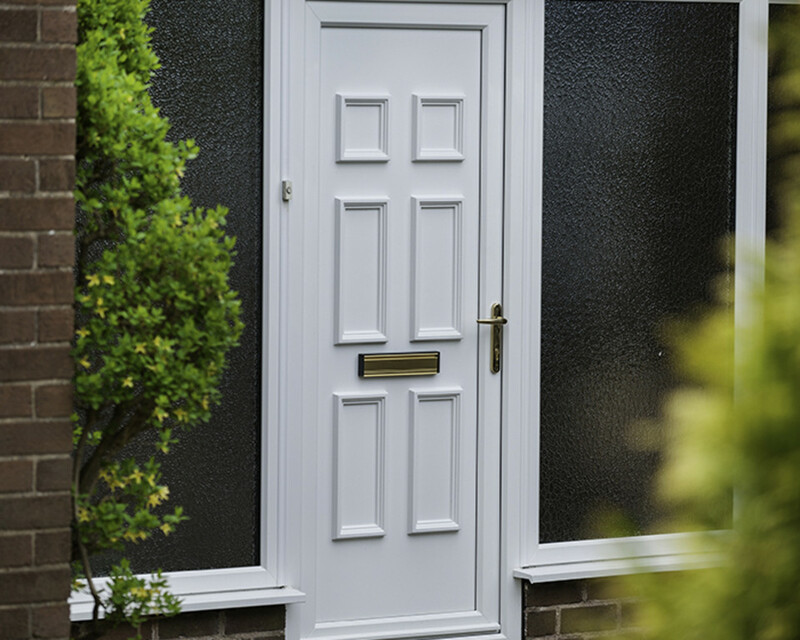 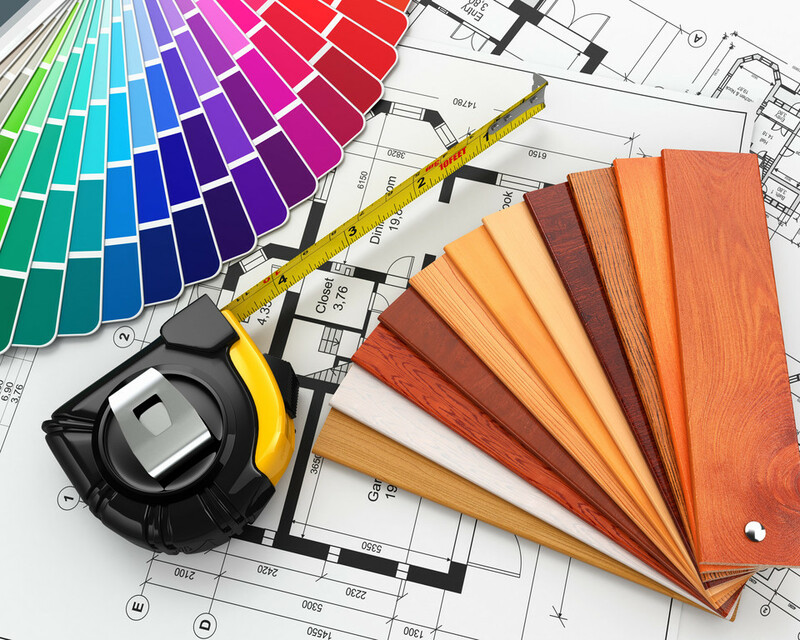 Complete the enquiry form to request a copy of our uPVC doors brochure, with all the styles, colours and finishes available. 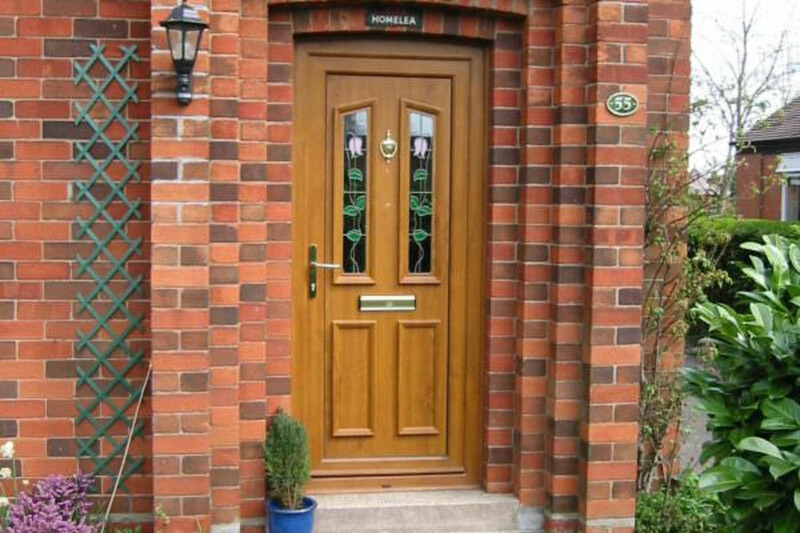 We will gladly deliver it to your home, discuss your requirements and complete a FREE home survey. 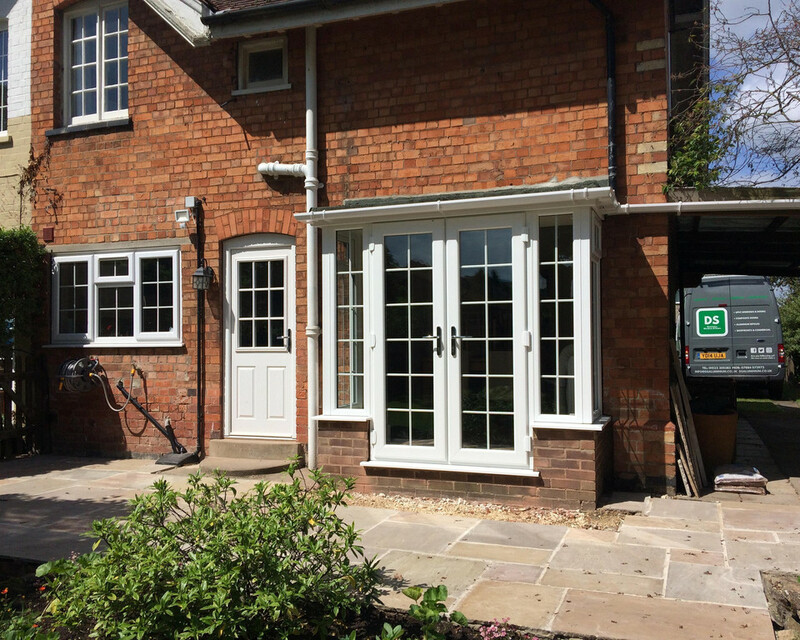 Why not consider uPVC windows, too? 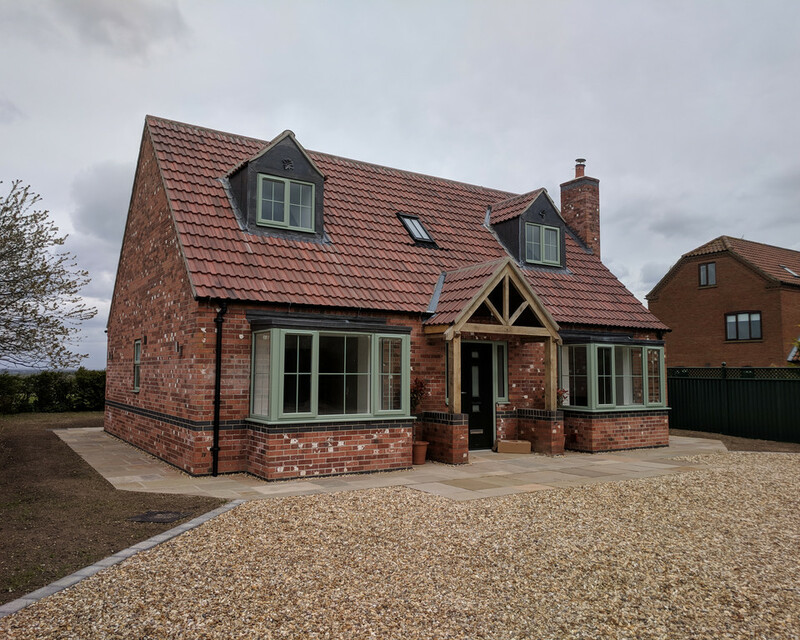 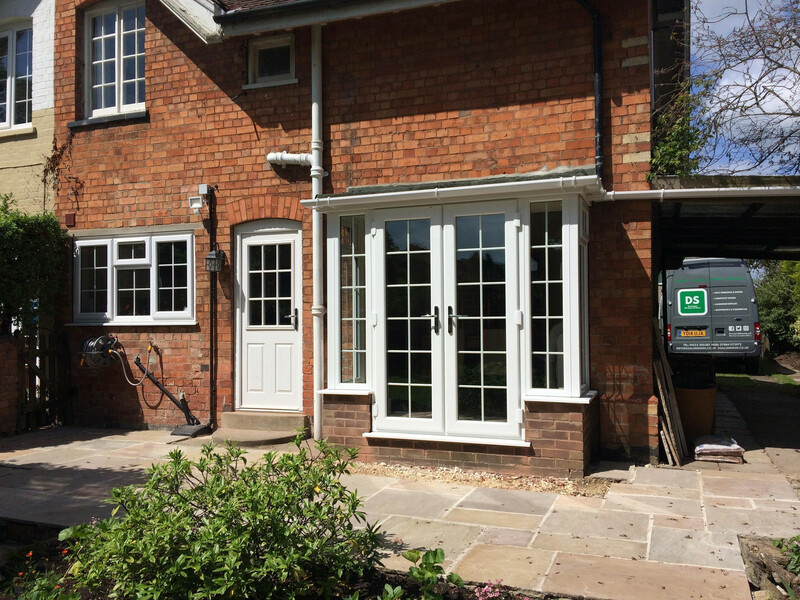 If you're considering replacement uPVC windows to complement the look of your new front door, why not arrange for all the work to be completed at once to minimise disruption and reduce costs. 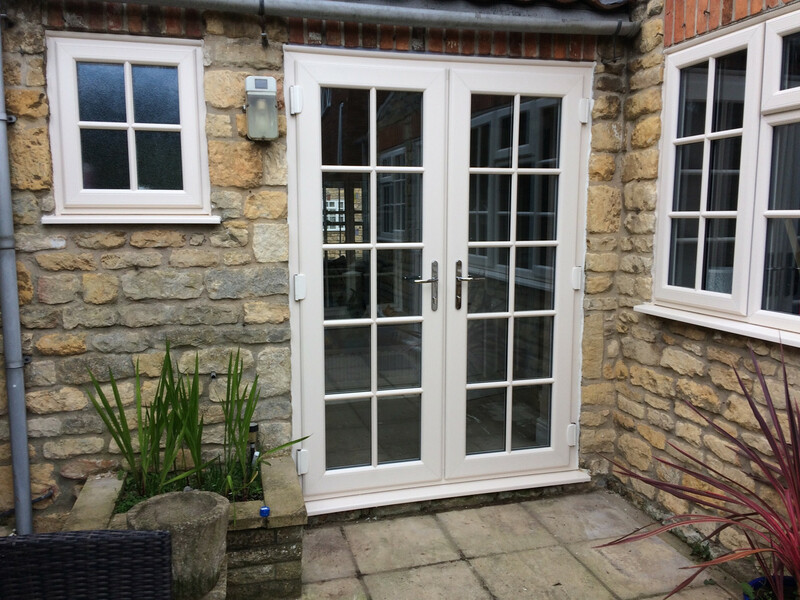 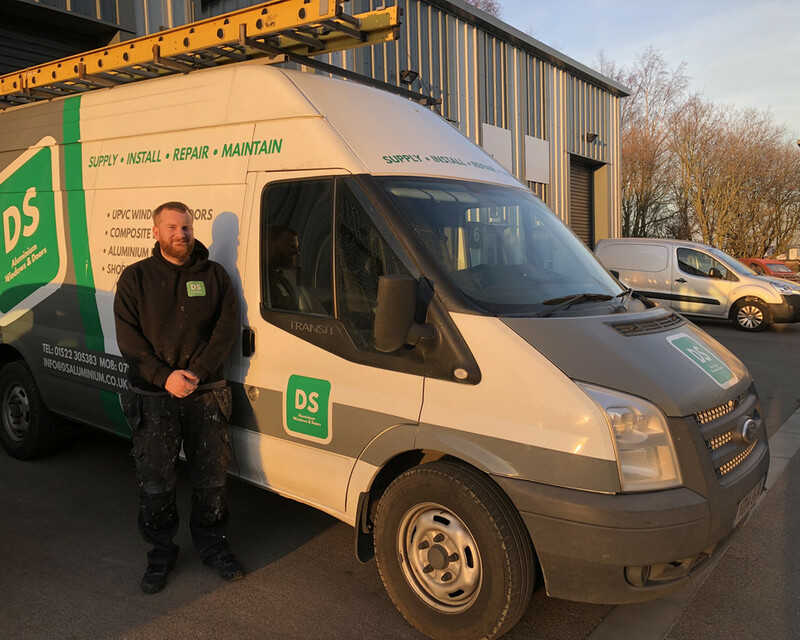 Get in touch for a no obligation quote today.